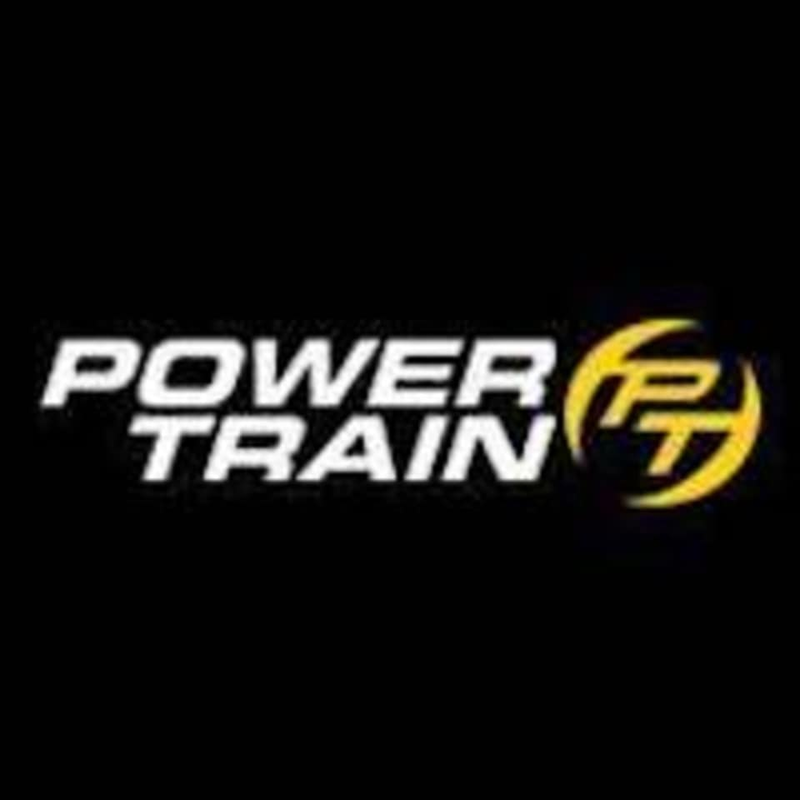 All of these Boot Camp classes follow scientific formulas that are proven to work for every person who joins the Power Train team. They devote constant, upfront energy to ensure that you’ll benefit from: A combination of heart-rate-based interval training, their proprietary Maximum Aerobic Performance (MAP), lactic training and Tabata principles. Engaged coaches that push you to your limits, maximize fat burning and increase overall metabolism. An intimate 12:1 client-to-trainer ratio to maintain a personalized experience despite the group setting. A motivational setting that is well-lit, highly maintained, upbeat and encouraging. Well-trained coaches who believe in helping their clients exceed their fitness goals. During each of the sessions, their coaches will help you maintain exceptional form. Throughout each session, you’ll receive customized recommendations. This enables all participants to learn the proper way to exercise and complete each element of the Boot Camp session at their fitness level, while still maintaining a one-on-one relationship with the coach.